A Franklin Fueling Systems podcast where we explore new regulations, installation tips, and new products that we have to offer. 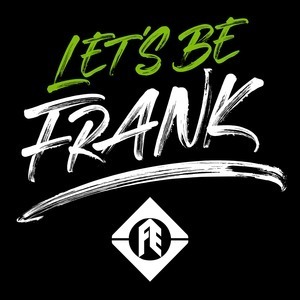 Let's Be Frank is a Franklin Fueling Systems podcast where we explore new regulations, installation tips, and new products that we have to offer. If you are new to the industry or simply want to stay up-to-date with our services and offerings, then this podcast will guide you through the topics that are trending in our world.